Royal Challengers Bangalore hold the record for the most runs (263) scored in an Indian Premier League game. They have also managed to score the lowest in an innings (49). The statistic perfectly sums up the franchise and the team as a whole. RCB’s performance on the pitch has been wildly inconsistent since its inception. Despite managing to make it to the finals of the competition thrice, they are yet to taste glory. Often considered as one of the favourites to win the tournament, partly due to their enormous resources, RCB have failed to deliver for over a decade now. Bonafide superstars like Chris Gayle, Virat Kohli and AB De Villiers have struggled to help their side cross the final hurdle over the years. 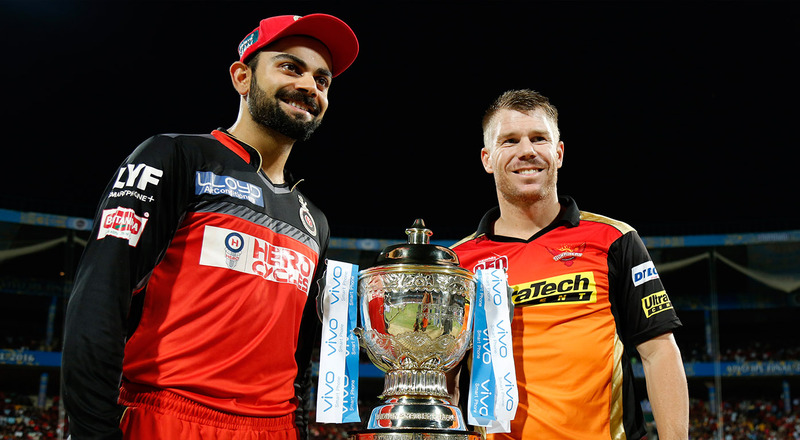 Today we look at some of the factors that have contributed to RCB’s trophy drought. RCB have had their fair share of joy at home over the years. However, it is on the road that they seem to choke quite often. For a team that is so expensive and littered with world class internationals, it is quite the surprise. In order to win the tournament, RCB must devise a way to succeed without the backing of their fans. There is hardly any doubt that RCB are one of the worst teams around when it comes to handling pressure. 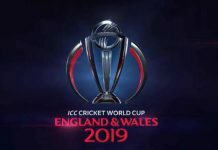 They have struggled to manage games during the death overs plenty of times and the players seem to crumble when they are under intense pressure. The senior players must take more responsibility and guide the team through the tough phases. 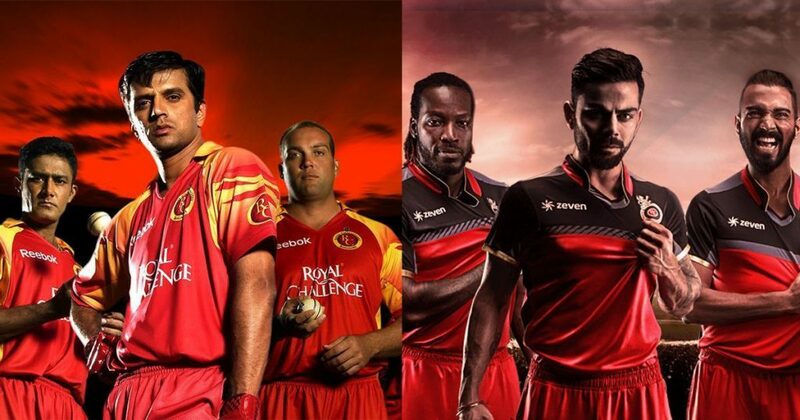 “Death bowling is something we definitely improve and continue to work on.” – RCB star Chris Woakes said last year. Popular TV pundit and former cricketer Mark Waugh said something similar as well after a defeat against Mumbai Indians. He said: “Death bowling is a major area of concern for RCB currently as their bowlers are too expensive towards the end. They have had chances to win games but they just can’t find the right set of combination in the last couple of overs which is affecting the team’s results”. RCB have the ability to put out 10/10 displays on their day. However, they need a team capable of putting a 7/10 week in, week out. (KKR for example). It is not easy to be consistent as a batsman or a bowler in T20 cricket. However, the overall performance can paper over a lot of cracks. That simply isn’t the case with RCB as a team. They seem to flop collectively (more often than not) when things aren’t going their way. They have made it to the knockout rounds of the competition several times over the years and that shows the team has real potential. However, they will need to be more consistent in order take the final step. Their overall record in the IPL speaks volumes about their consistency. They have toiled to just over a 50%-win rate only four times in a decade. RCB have a lot of influencers in their team. Could that be a reason why they are struggling? Having several world class individuals can never be a bad thing. But they need to complement each other. Also, the management must devise a strategy that brings the best out of every player. 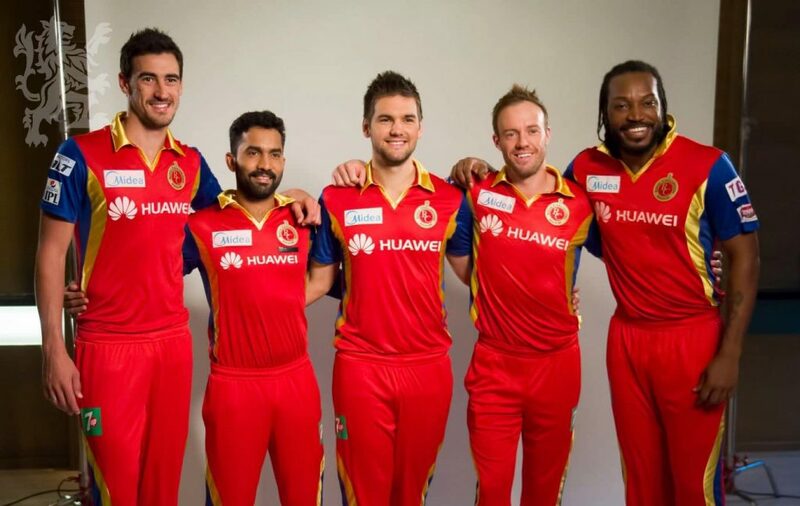 Instead, RCB are often indecisive about how to make the most of their assets. They need to have a clear common strategy going forward. (CSK for example). A few years ago (2015) when they had stars like Gayle, Kohli and De Villiers at their disposal, they failed to utilize them properly. The team management settled on Kohli and Gayle as the openers. Meanwhile, De Villiers was never given the No. 3 spot. The likes of Karthik and Mandeep Singh were promoted above ABD in the batting order. They even tried dropping Gayle and giving South Africa batsman Rilee Rossouw a go. But it did not work out. RCB lost three games in a row after winning their first one. Players like Gayle, Kohli and ABD should be batting as high as possible, especially in these shorter formats. 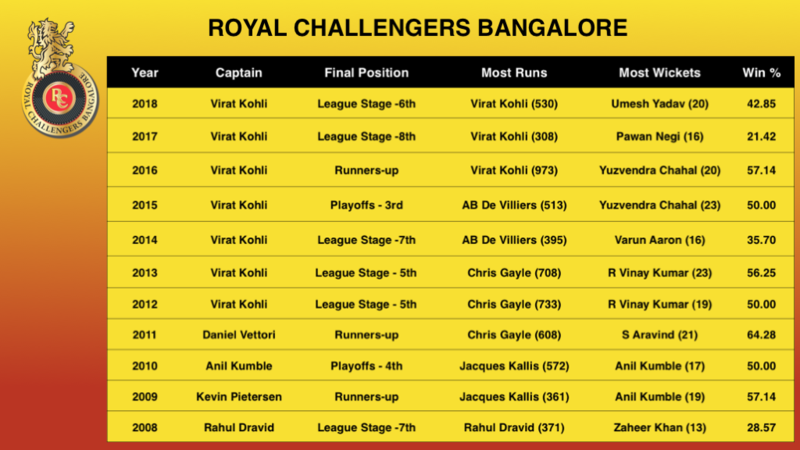 RCB need to stick with their assets and build a team with a long term vision. Too many changes have disrupted the side’s strategies and rhythm. Since their inception, they have had several leaders such as Dravid, Pietersen, Kumble, Vettori and then Kohli. As opposed to a team like Chennai, who have a clear goal with just one leader in mind. If your views differ, please be vocal about your opinions and join the lively discussion on Xplore Sports Forum. Previous articleIs This The End Of “Notorious” Showbiz Or Is This Another Negotiating Gambit? Next articleXplore Flashback: Celebrating This Iconic Day When History Was Scripted! 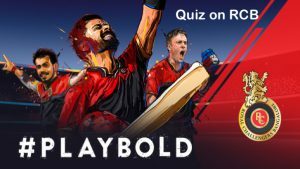 To All The RCB Fans, Here Is A Quiz For You Which You Cannot Resist Playing! Vote – Who do you reckon wins IPL 2019? Join the lively discussions on IPL!